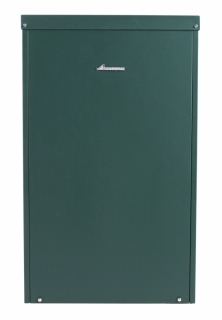 As one of the most established within the Greenstar range, the Danesmoor oil-fired boiler brand has proven itself as one of the most reliable on the market. 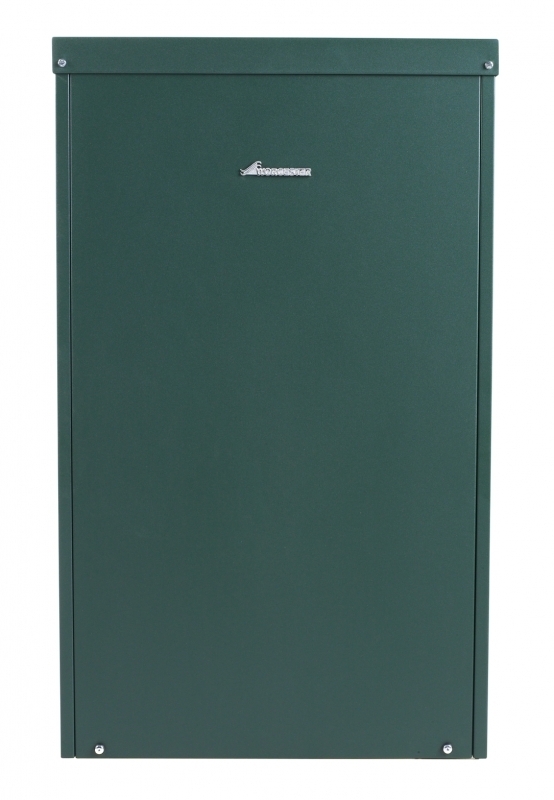 The Danesmoor Regular Boiler has been enhanced to offer compliance with the efficiency requirements of the ErP Directive policy, and actually exceeds the efficiency requirments. This is achieved with a smaller, much more efficient primary heat exchanger, and a upgraded secondary heat exchanger.